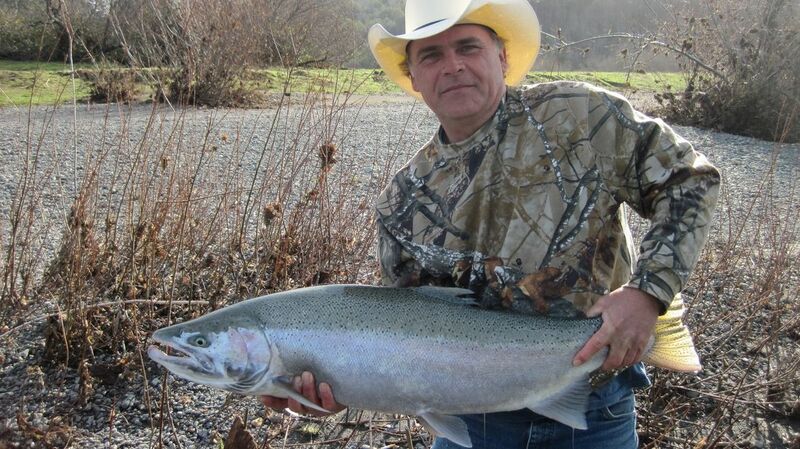 Let Brice Dusi take you on a salmon or steelhead fishing adventure! 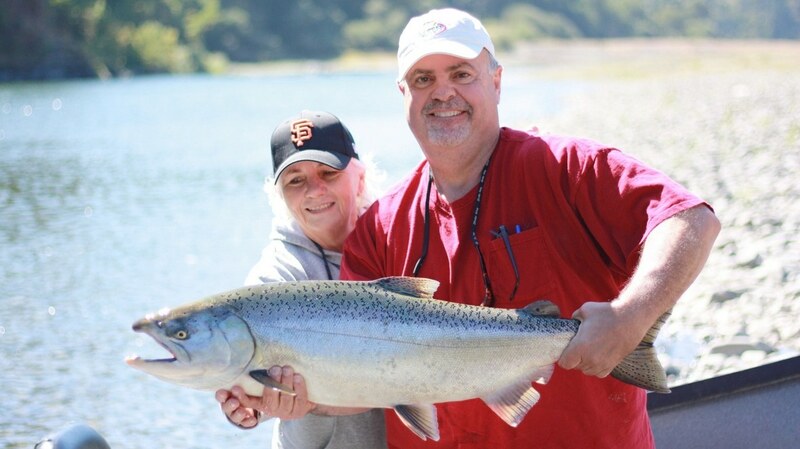 Located on the North Coast allows fishing to take place on whatever river is fishing best. 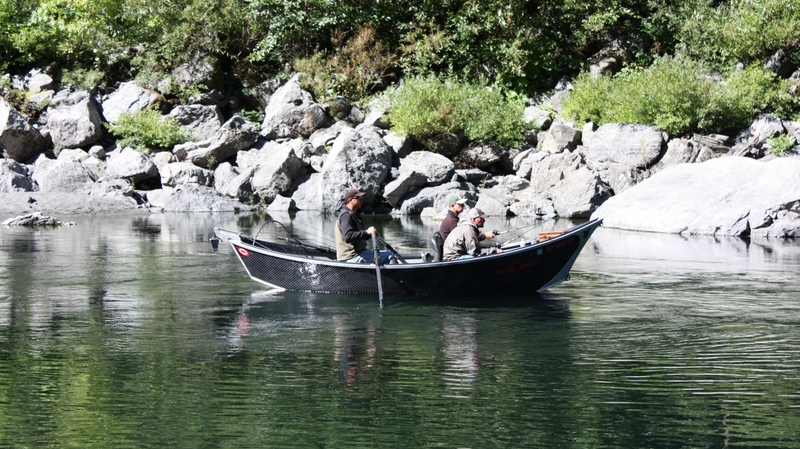 Be it the rivers of southern Oregon or the many rivers of northern California we are close enough to all of them. 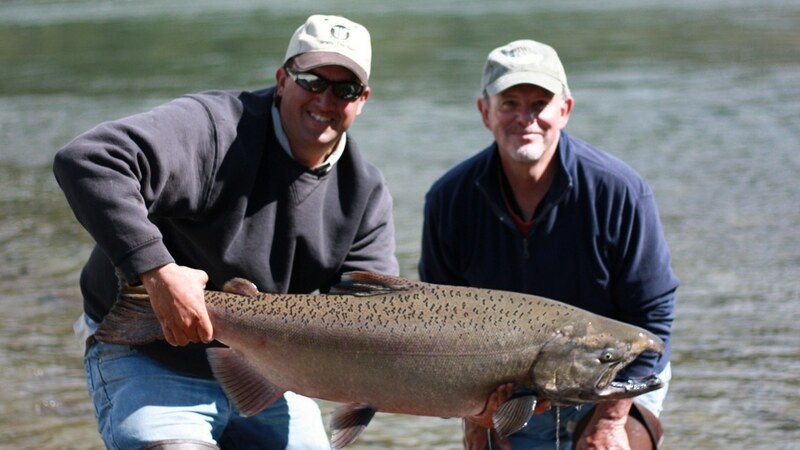 With different fish runs and weather conditions this allows for the opportunity to fish the best river to have a memorable day. Be it a new or veteran fisherman all levels of fishing skill are welcome. 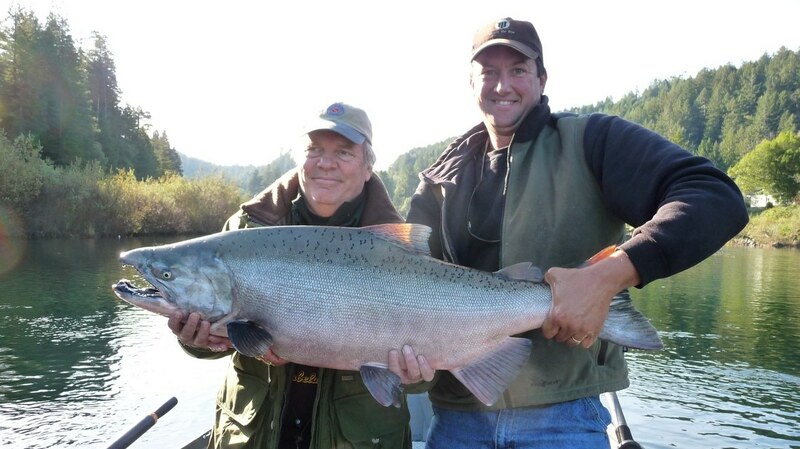 Brice takes pride in his ability to teach new fisherman the different methods to catch fish. 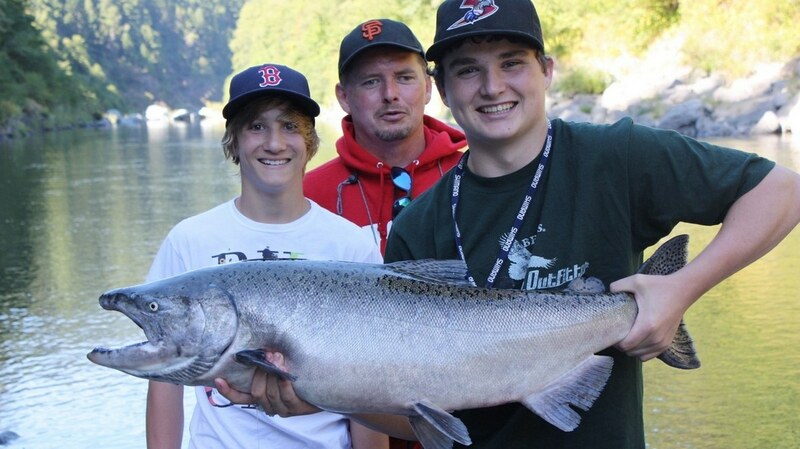 You will be fishing out of a clean and comfortable boat with all top of the line fishing gear provided. Let Brice’s fishing experience and professionalism as a guide put you on the fish, you might even catch that fish of a lifetime! Copyright Brice Dusi. All rights reserved.